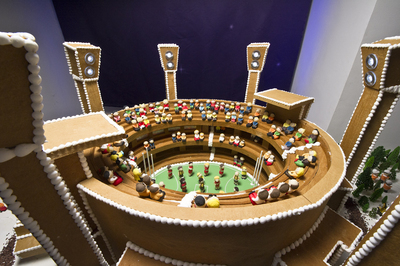 It is that time of the year once again, to eat your weight in gingerbread. 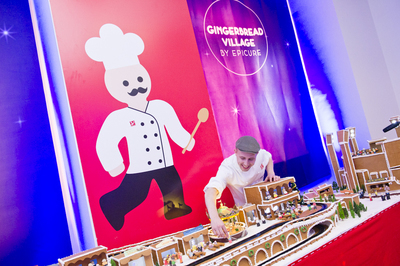 Well, maybe not inhale that much sugar, but it is certainly a time to enjoy all things gingerbread related at the 2015 Gingerbread Village by EPICURE at Melbourne Town Hall. 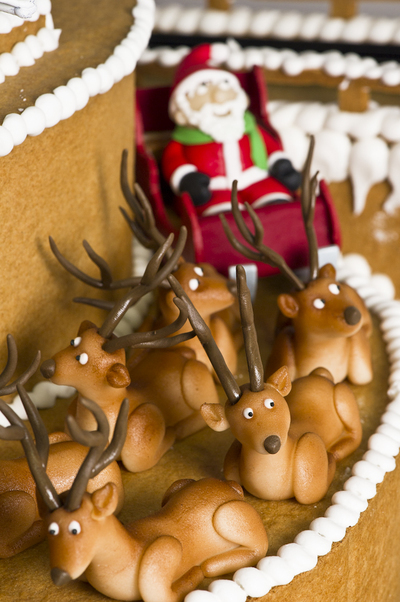 Now in its fifth year, the the Gingerbread Village by EPICURE will open on 1 December, and delight visitors until Christmas Eve 2015. 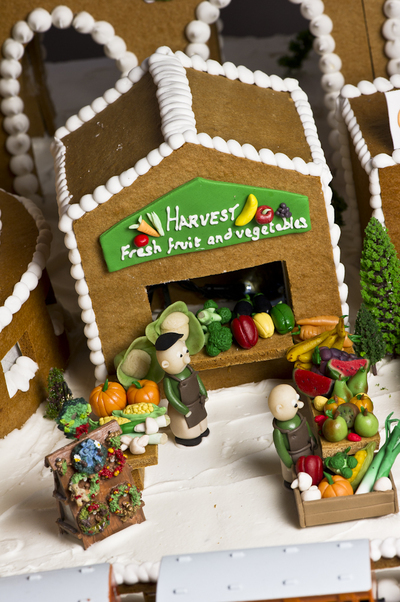 EPICURE’s award-winning Executive Pastry Chef Deniz Karaca and his team of gingerbread specialists have spent many months to bring the Gingerbread Village to life. This year will see the F1 Grand Prix added to the village. The village in its entirety comprises of a whopping 500 kilograms of gingerbread, 360 kilograms of royal icing, 150 kilograms of marzipan and approximately 800 miniature Christmas trees for the festive backdrop. You can enjoy the amazing display of food-art for a nominal gold coin donation. 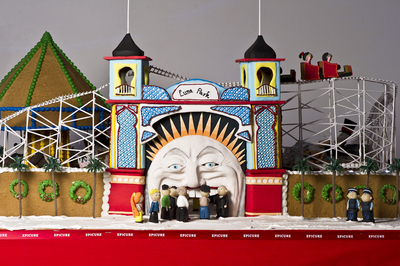 Money raised to see Melbourne in gingerbread miniature has already raised over $80,000 in donations, with proceeds going to Make-A-Wish® Australia.